Given below are the most commonly used properties of Menu. Gets or sets a value that indicates whether this Menu receives a main menu activation notification. Given below are the most commonly used events of Menu. 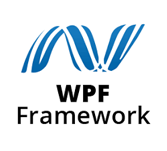 Let’s create a new WPF project with the name WPFMenuControl. 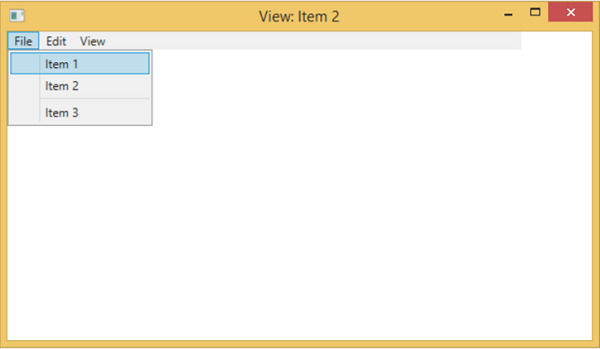 Drag a menu control from the Toolbox to the design window. Here is the events implementation in C#. We recommend that you execute the above example code and try the other properties and events of Menu class.